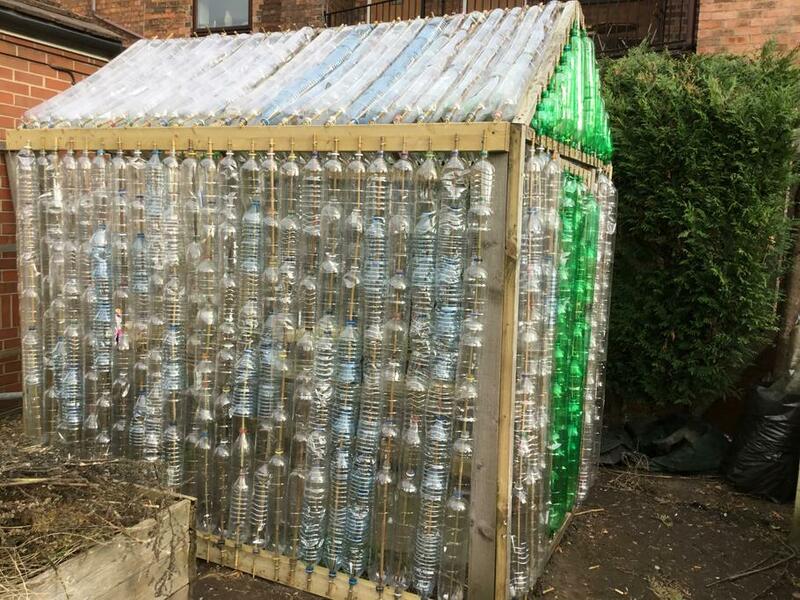 Update of bottle greenhouse... thanks to Newark Rotary and UKWSL! 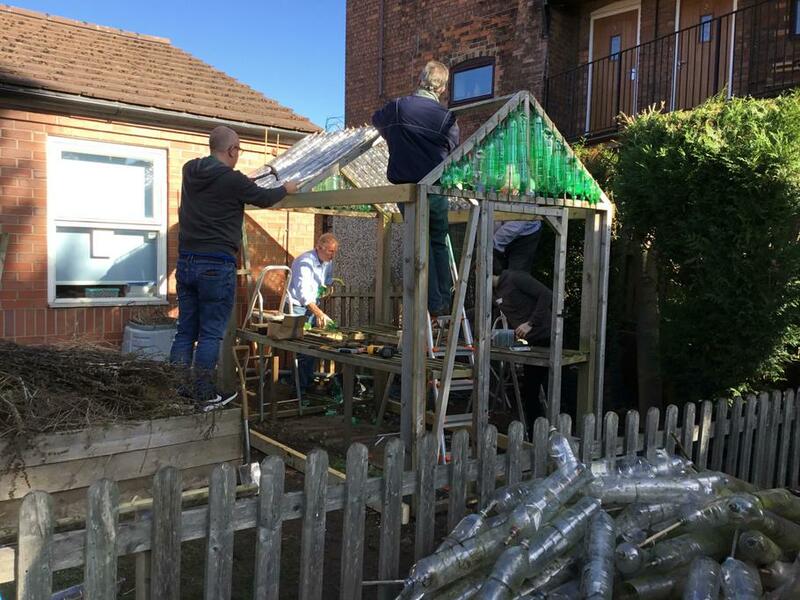 Brilliant Greenhouse improvement at Lovers’ Lane! 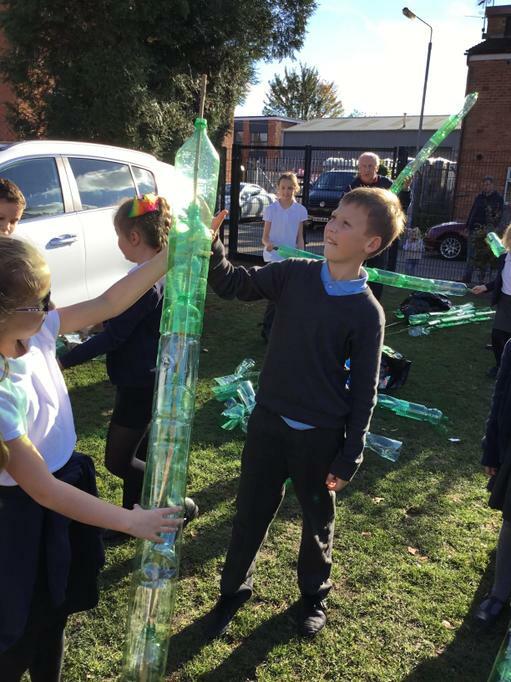 Newark Rotary and our business link partner UKWSL worked with Eco Committee to improve our pop-bottle greenhouse on Thursday 25th October. 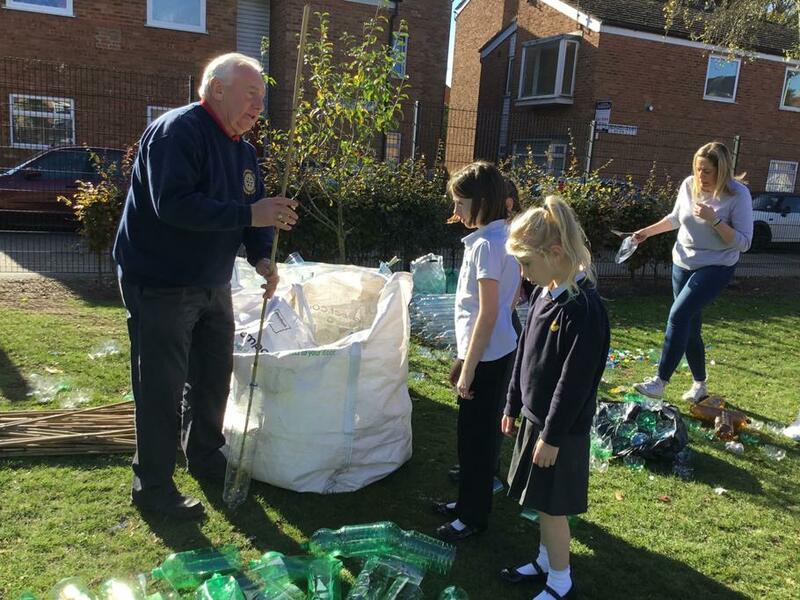 Thank you to everyone for your hard work, donation of pop-bottles and commitment to helping the children with gardening and keeping their Eco promise and our school Eco-Code.